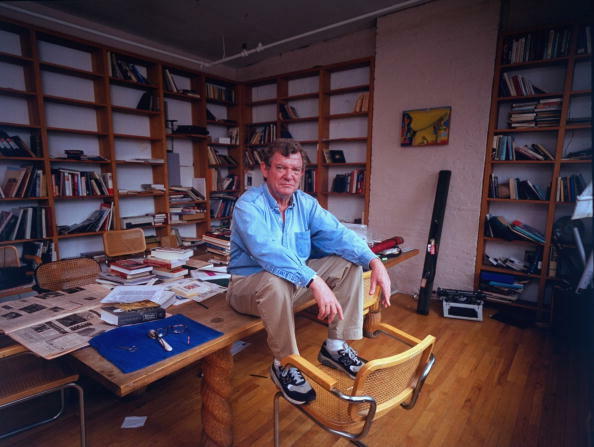 Australian-born art critic and author Robert Hughes died aged 74 at the Calvary Hospital in the Bronx, New York, on Monday after a long illness. 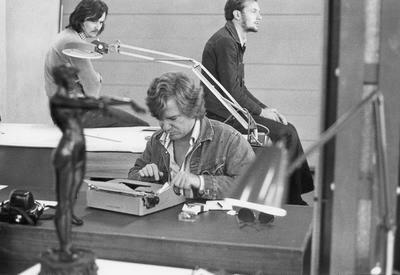 Here is Hughes typing on an Olivetti Lettera 32 portable typewriter as he works on his script for Perspective : The Collection, a film on the Australian National Collection of Art in Canberra. 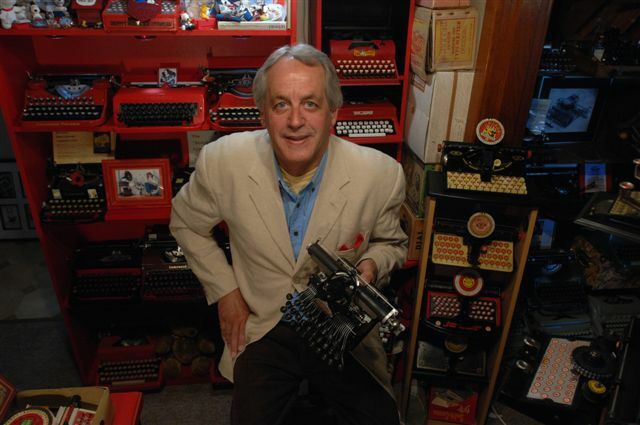 Hughes made sure he still had a manual typewriter nearby in his loft in Soho, New York, in 1998. Robert Studley Forrest Hughes was born in Sydney on July 28, 1938. 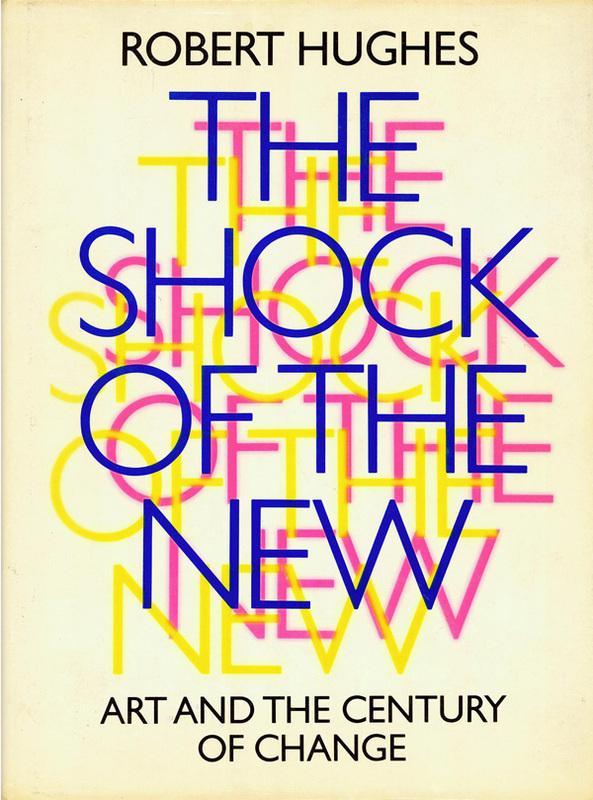 He had lived in New York since 1970. 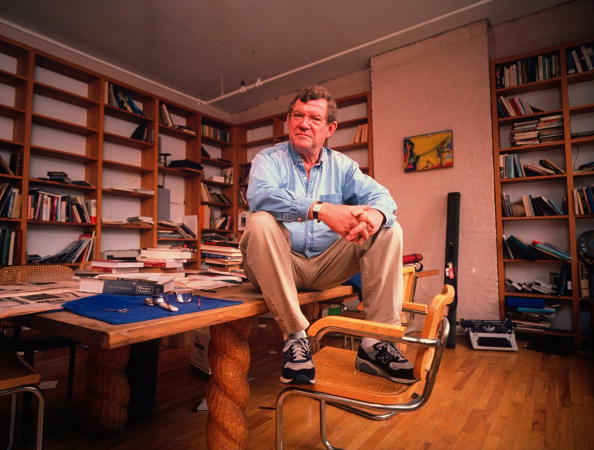 At the University of Sydney, Hughes associated with the Sydney "Push" – a group of artists, writers, intellectuals and drinkers who included Germaine Greer and Clive James. 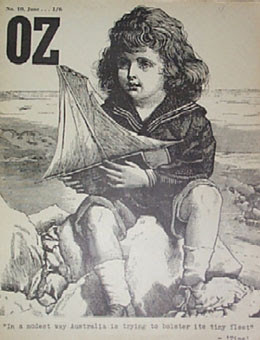 Hughes was also briefly involved in the original Sydney version of Oz magazine. 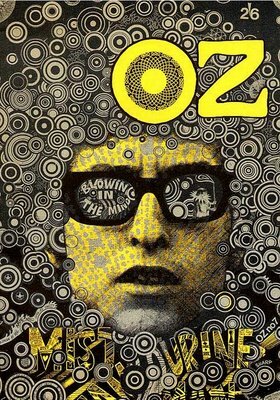 He left Australia for Europe in 1964, settling in London, where he wrote for The Spectator, The Daily Telegraph, The Times and The Observer, among others, and contributed to the London version of Oz. 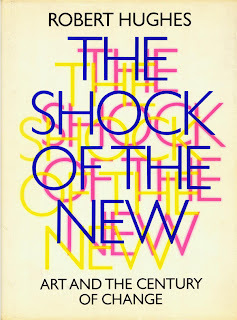 In 1970 he became art critic for TIME magazine and moved to New York. 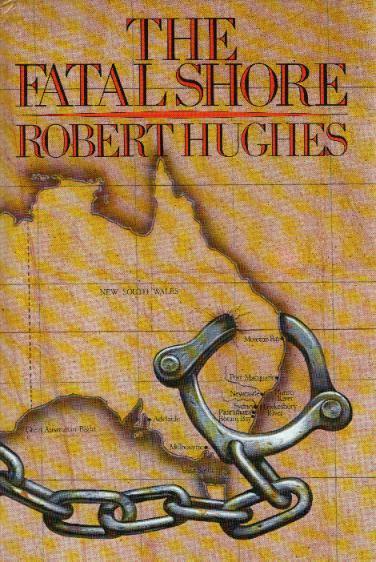 Hughes published The Fatal Shore in 1987. A study of the British penal colonies and early European settlement of Australia, it became an international best-seller. During the late 1990s, he was a prominent supporter of the Australian Republican Movement. I'd love to have a room that size and all that book shelf space!! Such a shame. I'd read much of his stuff, and he was an excellent writer. FuNkY Atomic Retro Typewriter For Sale! Talking About ... What Else? Typewriters!